Click on a membership type to view its benefits. 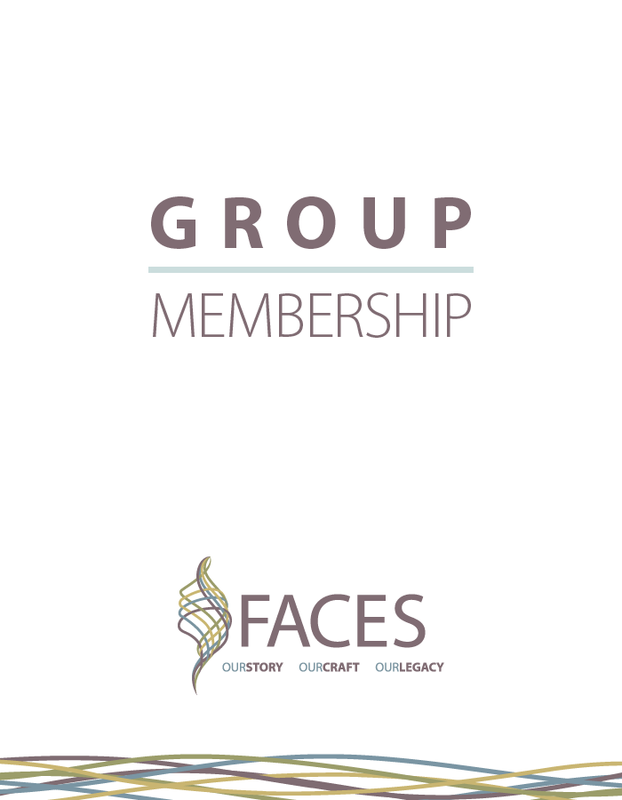 Decide which best suits your needs, and become a proud member of the FACES community. 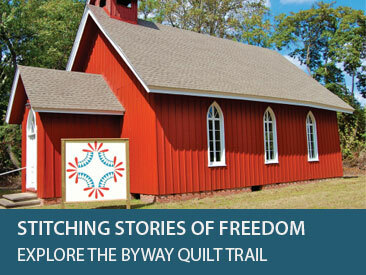 Individuals will want to sign up as either an Enthusiast or Artist, depending on whether you would like to be included in our Regional Directory for the Fiber Arts. Looking for discounts and benefits without a profile page? 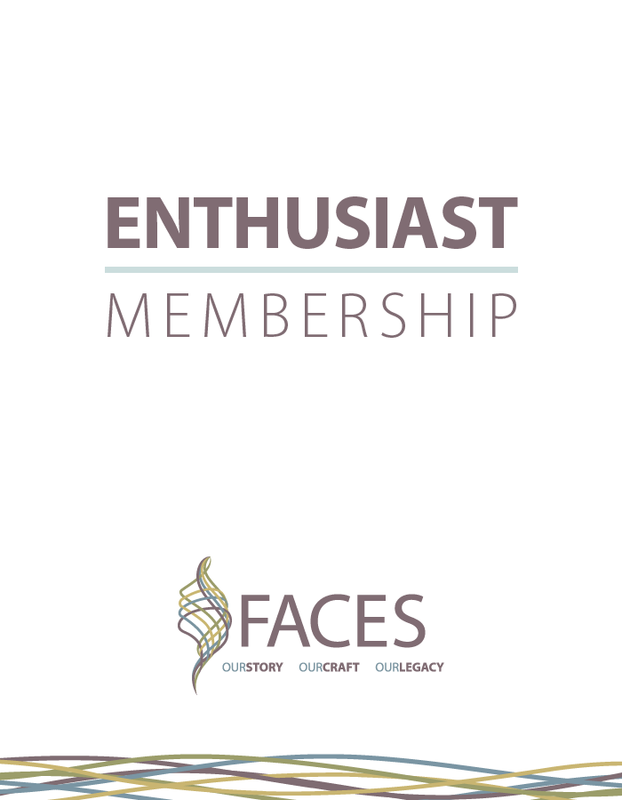 The enthusiast level membership is designed for those who appreciate the fiber arts, and would like to take advantage of member discounts while supporting our mission. This level is ideal for those who do NOT wish to have a listing in our Regional Directory. Interested in member discounts AND more exposure online? 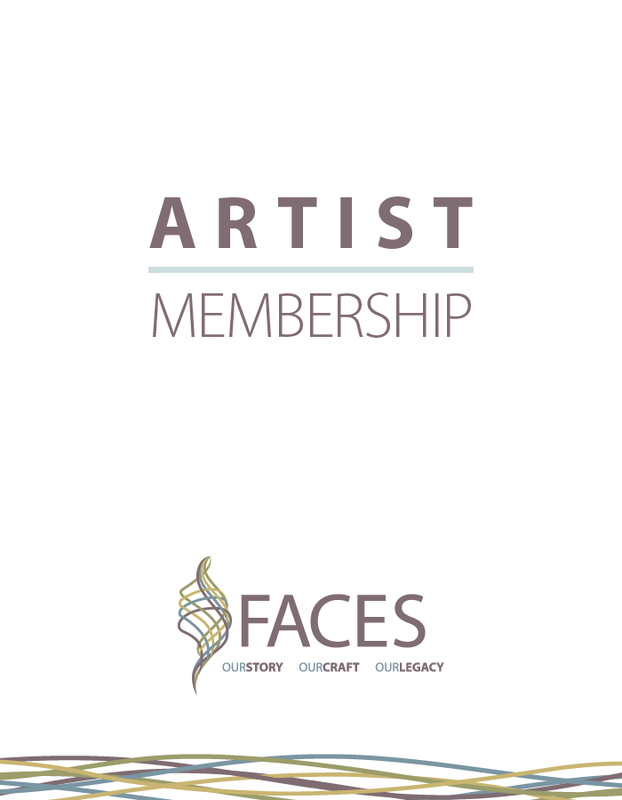 Our Group & Business Membership options are ideal for regional guilds, groups, retail stores, or service providers in the fiber arts. 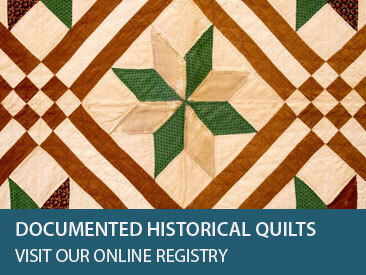 All Group and Business Memberships include a customizable profile page in our online Regional Directory for the Fiber Arts. 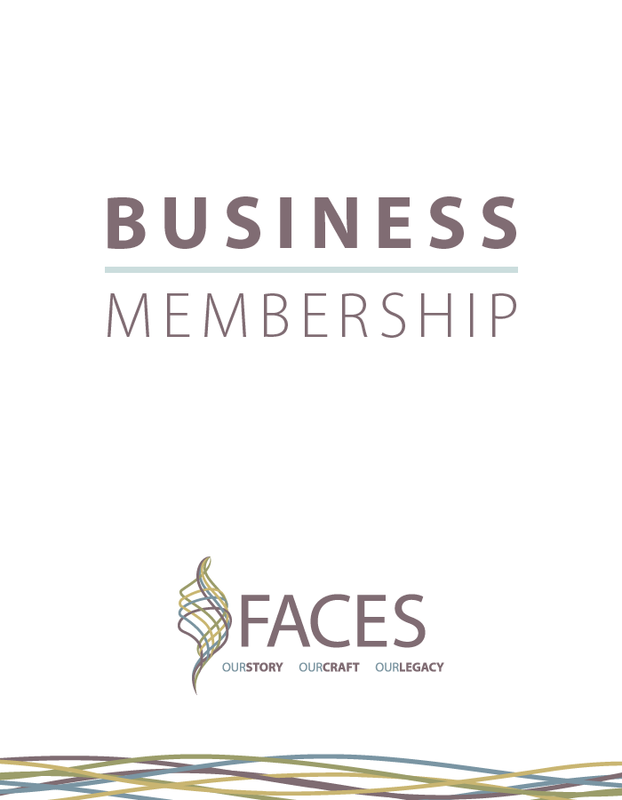 Get the benefits of FACES access, publicity for your group & more! Retail Owner or Service Provider? Looking for other ways to support FACES? Consider adding a donation, business sponsorship, or adopting a brick.